Fantastic value 2 pair sock pack. 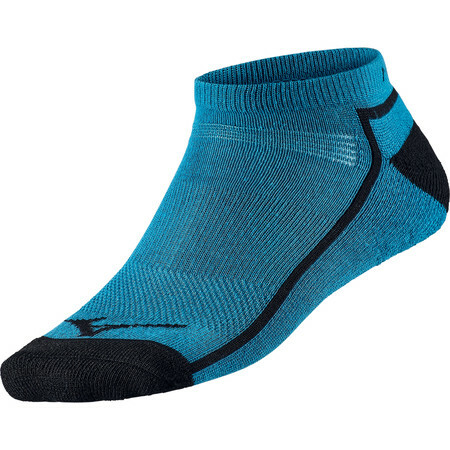 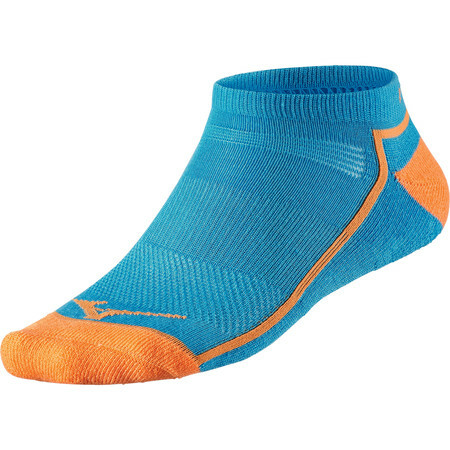 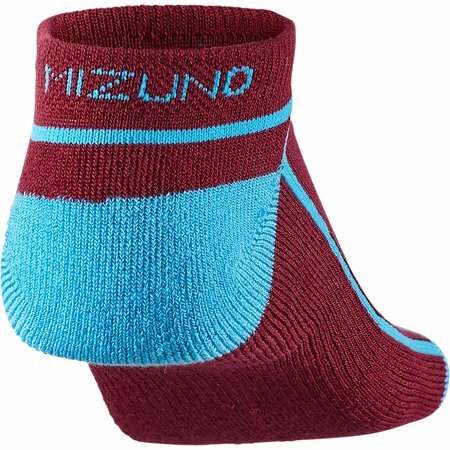 These socks are mid cushioning with a low cut design to sit just above the shoe. Drylite technology moves moisture away from your feet to keep you comfortable and minimal stitching helps to prevent friction. 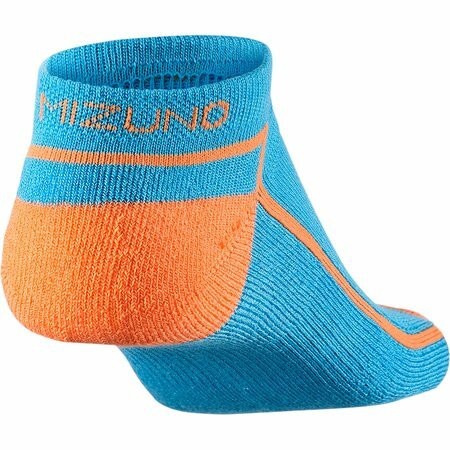 Minimum stitching at toes to minimise friction.